Essence: A body comes into being by the union of energies. It is not that either man or woman is superior. 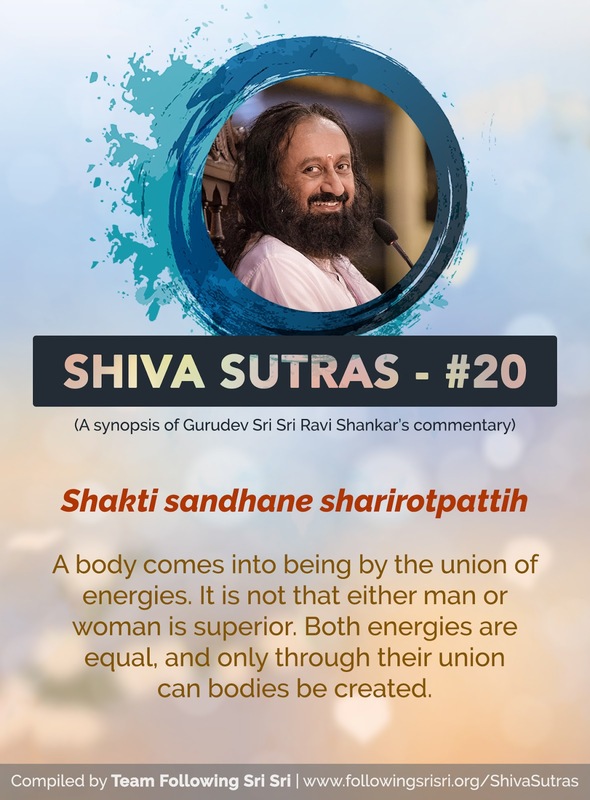 Both energies are equal, and only through their union can bodies be created.